YOUR KIDS, MY KIDS ARE OUR KIDS! 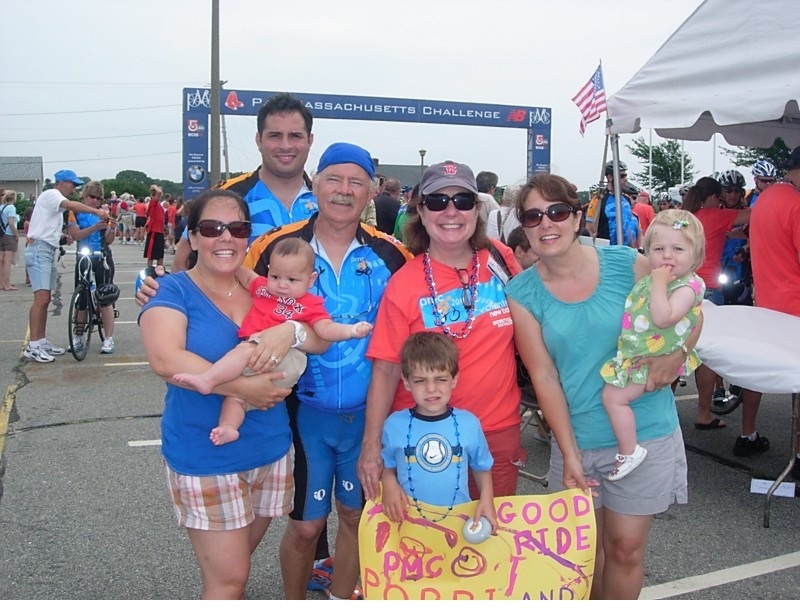 This is my 7th year riding in the Pan-Mass Challenge. I am very proud to be a part of the Jimmy Fund and all that it stands for. When it comes to children under stress- I will be there to help any way that I can. My way of helping will be a lifetime of riding in this amazing fundraiser to help find a cure. The Jimmy Fund is now a part of my life and what my Business stands for. My goal is to find people like you, that find the kindness in their hearts to donate to this never ending cancer battle. Together we can REALLY make a BIG DIFFERENCE. You can see it for yourself; come with me and see the smiles of many surviving kids that the Jimmy Fund was able to save. 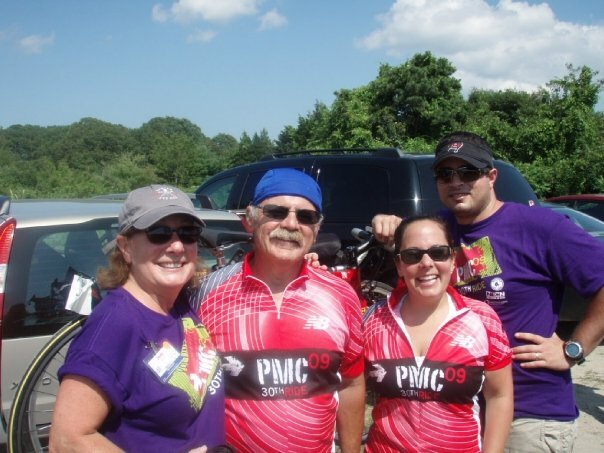 I'm traveling from Jersey City, NJ-, in support of my wife Caroline Petner Ortiz and and my father-in-law Joe Petner who have been riding in this event for over 20 years. Two survivors who never missed a year supporting this cause. This year I will have the honor to ride again, but my goal is not the ride. In fact; Bike riding is not my cup of tea. The last thing that motivates me for a workout is a 90 mile bike ride. My goal is to fundraise and join the millions of people who help to saves lives. 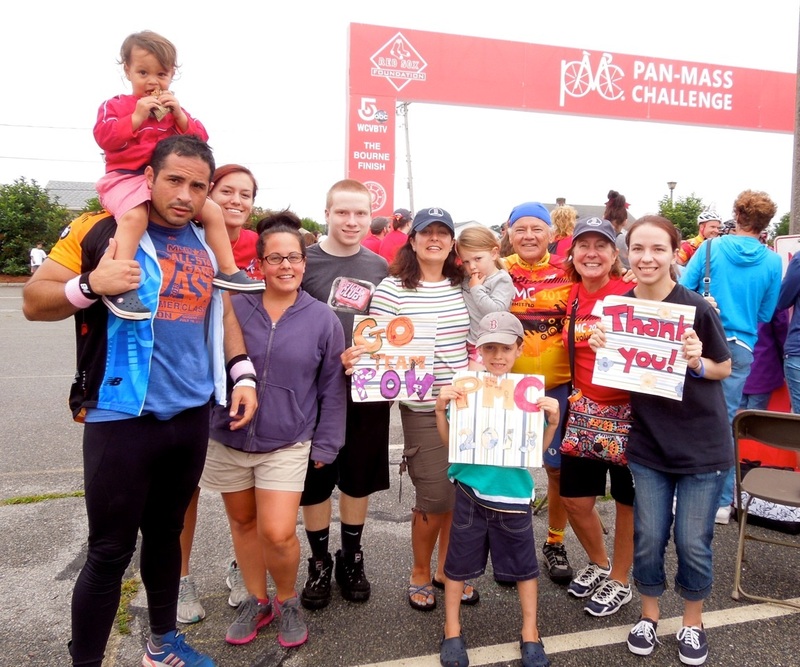 My decision and motivation to join the PMC Jimmy Fund is because 100% of all funds goes to the research and cure for cancer. It's a great cause, but better than that- it's a BLUEPRINT TO BEAT CANCER! STAND UP & LET"S SUPPORT OUR KIDS!